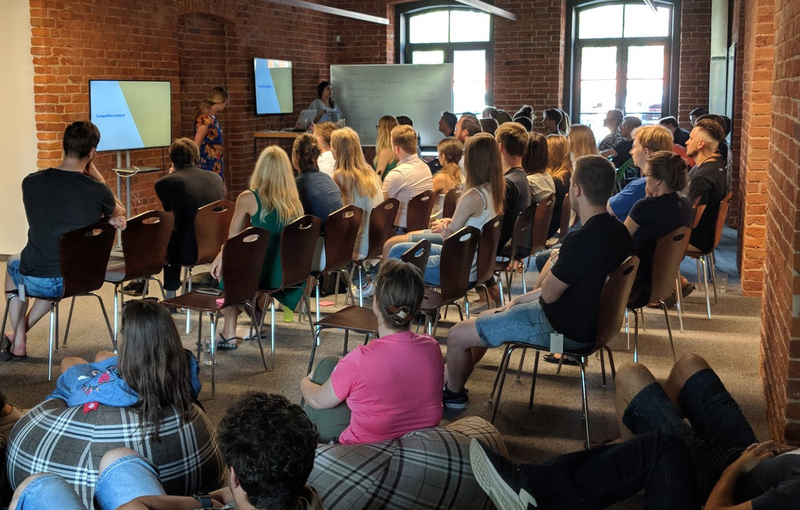 Each year, Devbridge sends everyone in the company to Lithuania for ‘Summer Camp.’ For a week, all of us get together in one place, where we can learn from each other, grow, bond, and have fun. 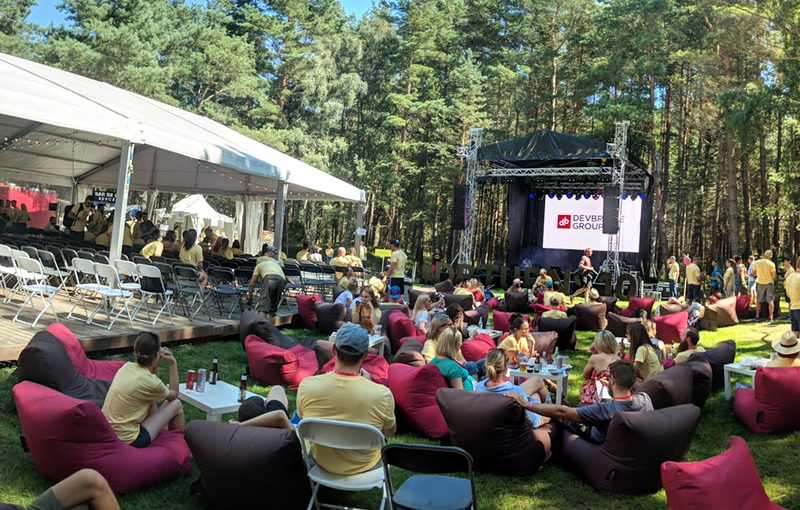 ‘Summer Camp’ is a chance for those of us from Chicago, Toronto, and London to meet our Lithuanian colleagues and build the relationships that are the foundation of robust, globally distributed teams. The week together is a chance to get better at what we do. Through workshops and training exercises, senior members of our practice teams shared their expertise and experience in navigating the challenges of bringing great products to market. 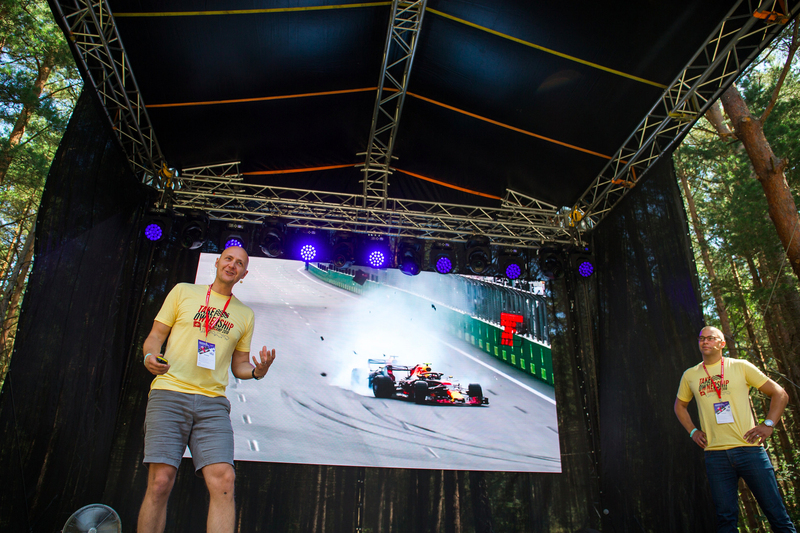 In this article, I’ll dive into our week of training exercises and fun in Lithuania, which culminated in ‘Summer Camp,’ a Saturday retreat to the coastal city of Palanga. ‘Summer Camp’ is a great example of what makes Devbridge unique. The trip is an expense most companies wouldn’t even consider—sending dozens of people to Europe for a week isn’t cheap—but, as we pointed out last year, ‘Summer Camp’ is an investment in what we consider to be the Devbridge competitive differentiator: Our people. In motorsports, winning cars are the product of the teams of people behind them—the driver, the pit crew, the engineers. 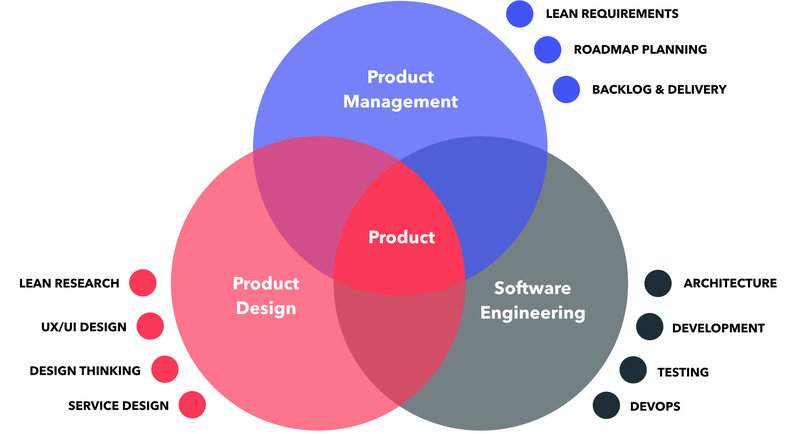 Winning software products are not dissimilar: They’re only as good as the teams—in our case, product designers, product managers, and software engineers—that build them. We’ve found the race car analogy a good fit for what we do, and it’s a theme that has gained traction over the last year. Visualized by that Formula 1 motif, this year’s ‘Summer Camp’ theme was born from one of our values, ‘take ownership.’ What follows is what taking ownership means in practice. Upon arrival, we shook off the jetlag and got to work with a mock lean requirements workshop. When we begin an engagement with one of our clients, the workshop is a way we create alignment and clarity around what the problem is, why and how we’re solving it, and what success looks like. The workshop goal is a shared understanding between our teams and our clients’ teams. We should finish with a clear direction of what it’s going to take to achieve success, as well as the roadblocks and challenges we’ll need to overcome to get there. For workshop training, veterans from our PM team supervised a role-playing exercise with Devbridge product designers, product managers, and engineers playing the roles of the key stakeholders that comprise a typical workshop. After lunch, we practiced estimation, defined an MVP (minimum viable product), and proposal. Then, we participated in a retrospective, where we discussed what worked and what didn’t. For our engineering team, it was an opportunity to observe firsthand how process—workshopping solutions to a problem—leads to an outcome, the finished product. 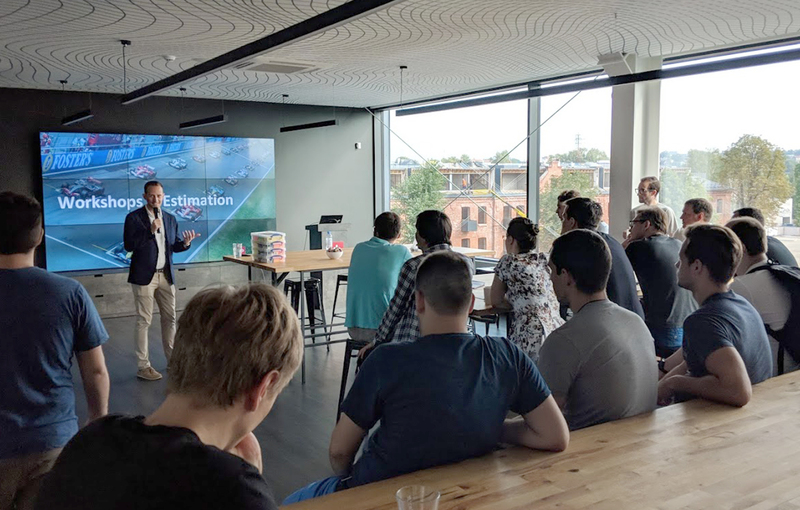 “It was a great exercise that exposed a whole gamut of opinions and options for addressing the same business problem, which allowed us to compare and evaluate those opinions,” Kestutis Adomavicius, lead of engineering unit at Devbridge, said.  Product designers are passionate about championing the people who use the product. In the product design ‘Learning Day,’ a group of our product designers began a dialogue: What are some of the challenges product designers and engineers face? What about the other pillars of a cross-functional team? It was a fun, positive day that examined how we can make our trio even better. The teams left with a desire to continue increasing communication and collaboration with the goal of constant improvement. With the week of work and training behind us, it was time to kick back. We piled into buses Saturday morning and set out for Palanga, a picturesque beach town on the Baltic Sea. That’s where the "camping" part of ‘Summer Camp’ comes in. After arriving, next was a presentation on what it means to take ownership. Aurimas and Adam walked through examples of how various team members from our five offices have approached challenges and successes by stepping up and going above and beyond—taking ownership. 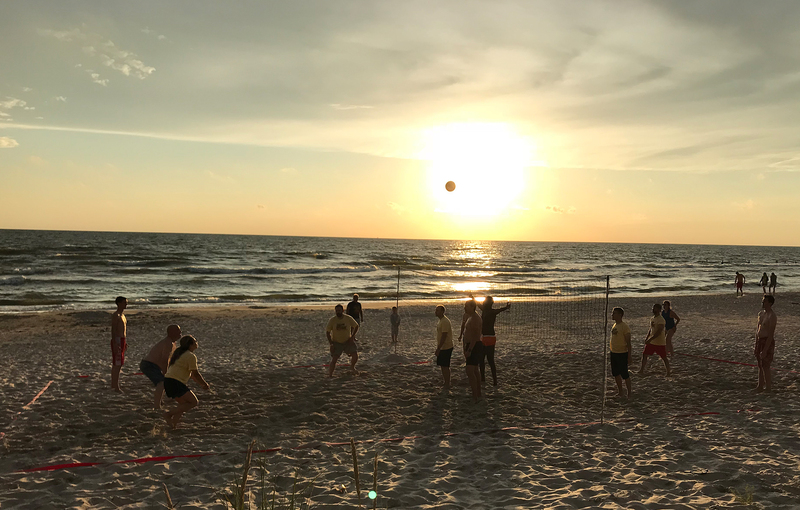 What followed was a fun day of team-building exercises, volleyball games on the beach, live music, plenty of food, and fun. ‘Summer Camp’ is an opportunity for employees from our five offices to meet face to face, share experiences and expertise, grow as professionals, and bond as a team. It’s a time to learn, improve our processes, and have fun doing it. Look for photos, videos, and more from the event to come. In the meantime, if you’re interested in joining the DB team, you can check out open positions in each of our five offices here.